Here is an interesting resource we discovered through Tom D'Amico. 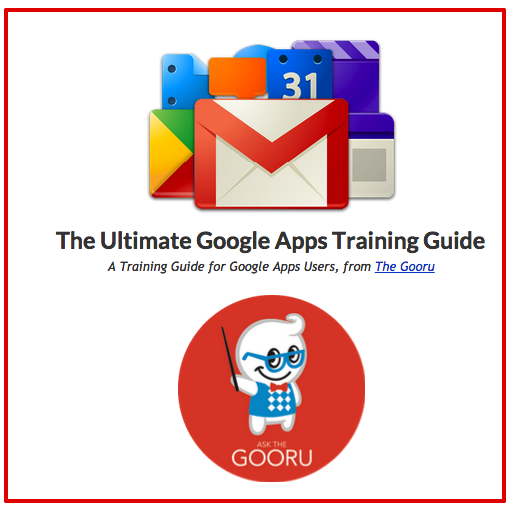 The Ultimate Google Apps Training Guide is a 15 pages Google document created by The Gooru to help teachers develop an informed understanding of the Google Apps ecosystem. The guide covers almost all of the important products of Google Apps Suite such as Gmail, Calendar, Contacts, Drive, Docs, Spreadsheets, Presentation, and Google Plus. You will get to learn about the basic features of each of these apps and have an idea of what you can do with them. Reviews are also backed by video tutorials and several other training materials. The guide is a work in progress and more updates will be added to it over time. Follow the Gooru to keep track of new updates. You can access this guide from this page. 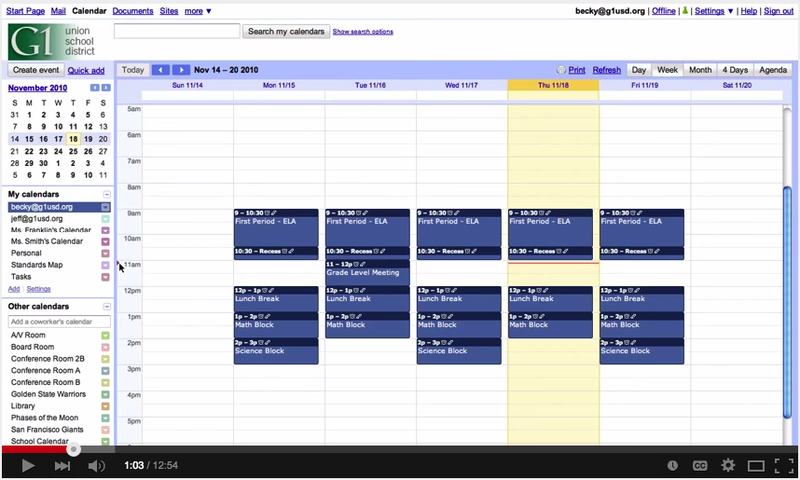 For more interesting tutorials and resources on Google Apps, check out Gooru University.